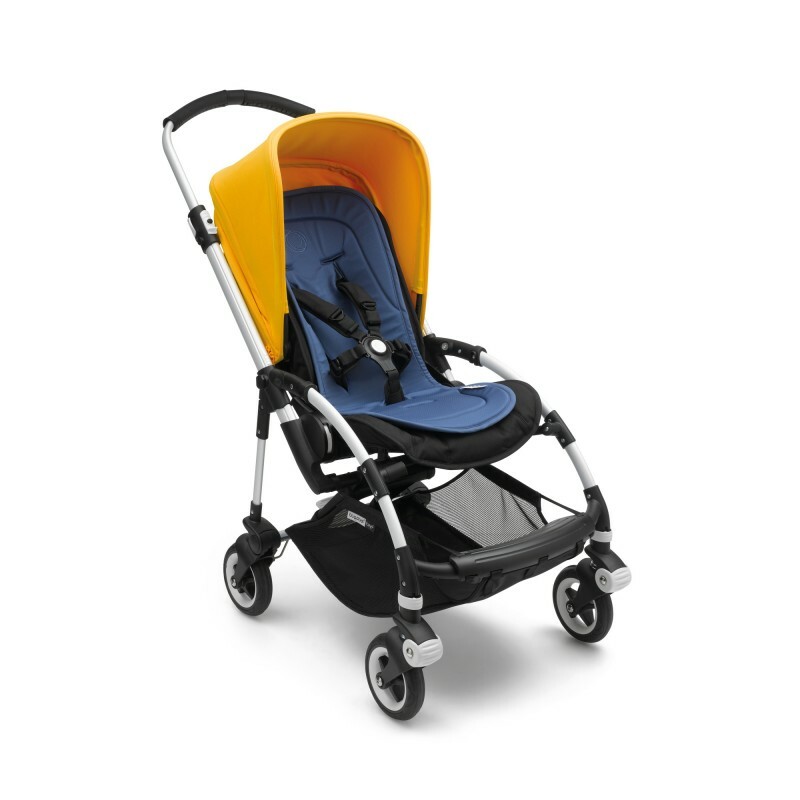 The breathable seat liner allows you to further customize your Bugaboo stroller with a pop of color while the soft padding makes traveling more comfortable. 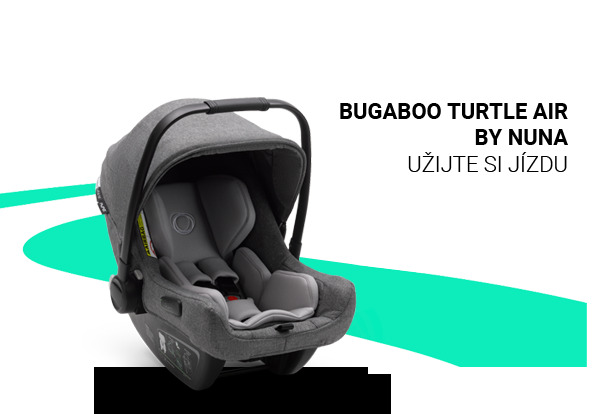 This additional layer which is fabricated with bamboo charcoal, wicks away moisture and keeps your child comfortable and cool. 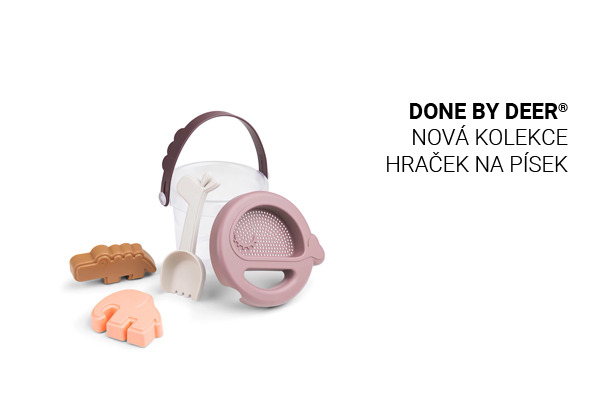 The seat liner can be easily removed and thrown in the washing machine. 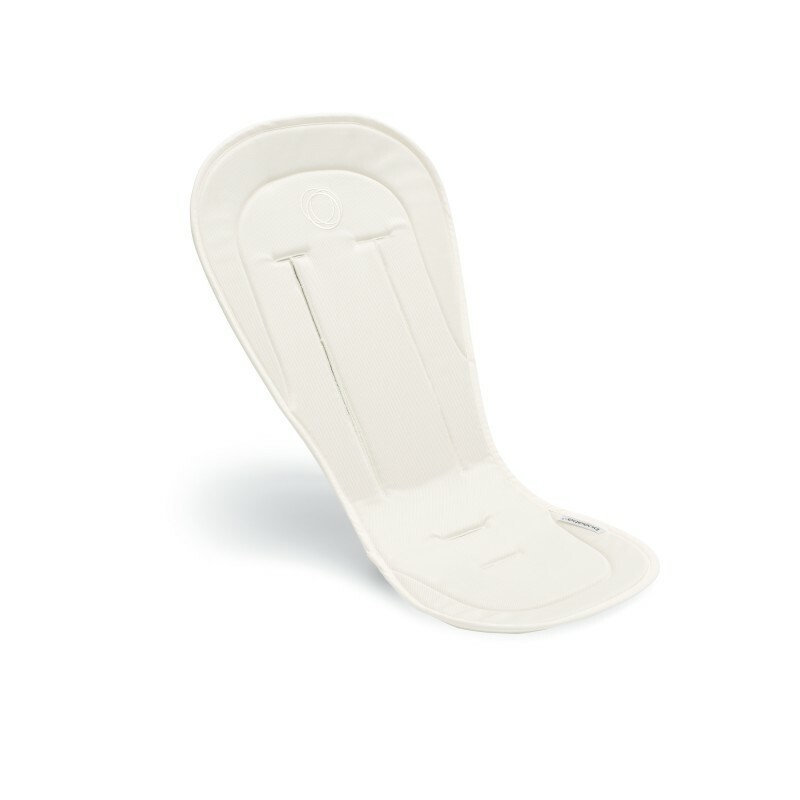 additional padding for your child's comfort and protection from accidental spills & crumbs. 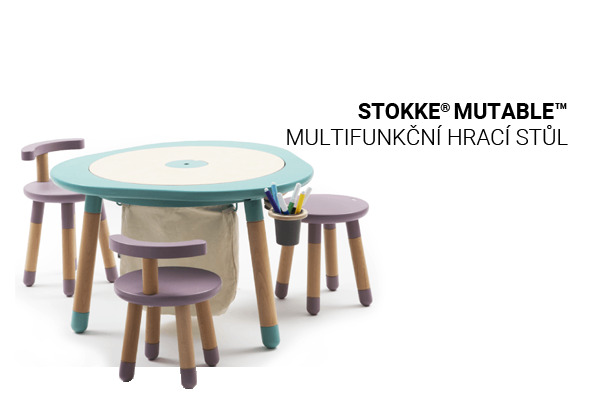 choice of colors to complement your stroller. easy attachment with Velcro© slit openings to all Bugaboo strollers seats for a secure ride. made of bamboo charcoal twill fabric. 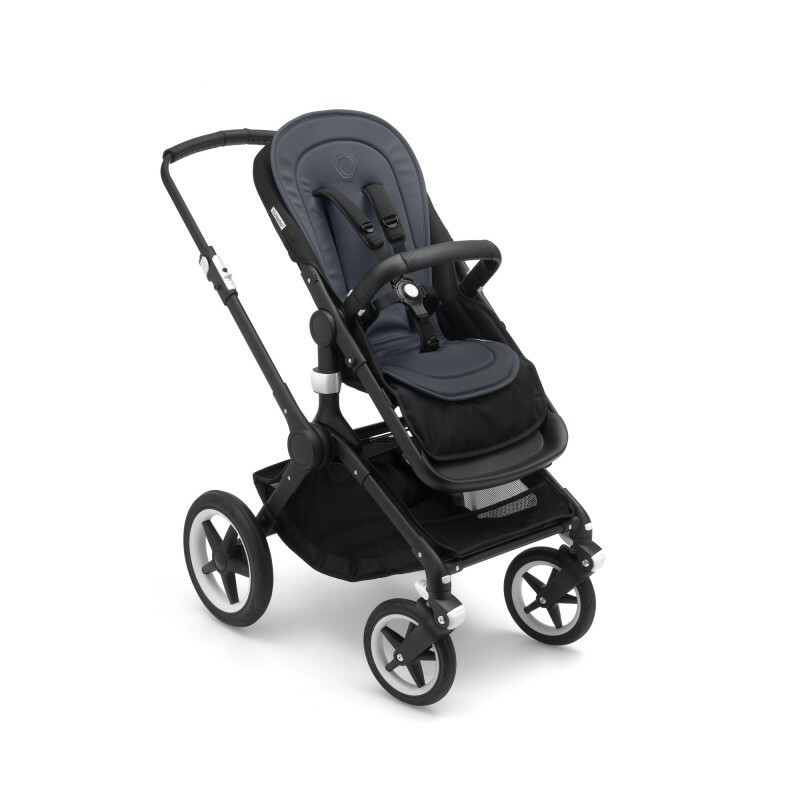 User guide for Bugaboo seatliner.